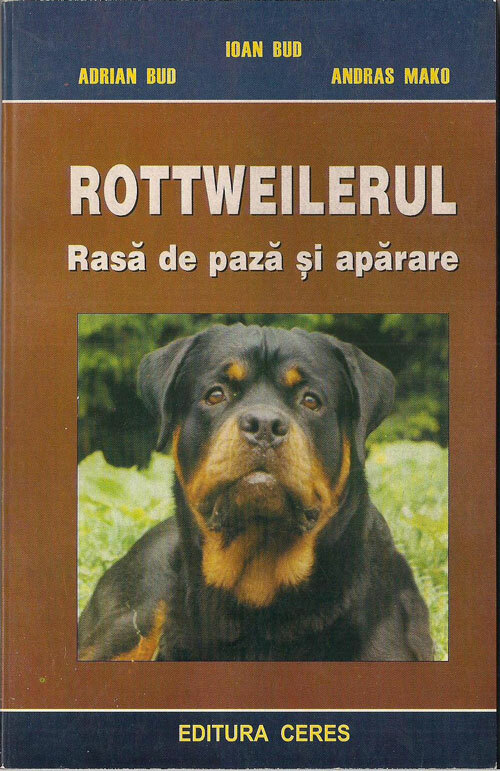 TOP 10 Romania 2010 – 27.02.2011 Arad!!! We are on TOP! 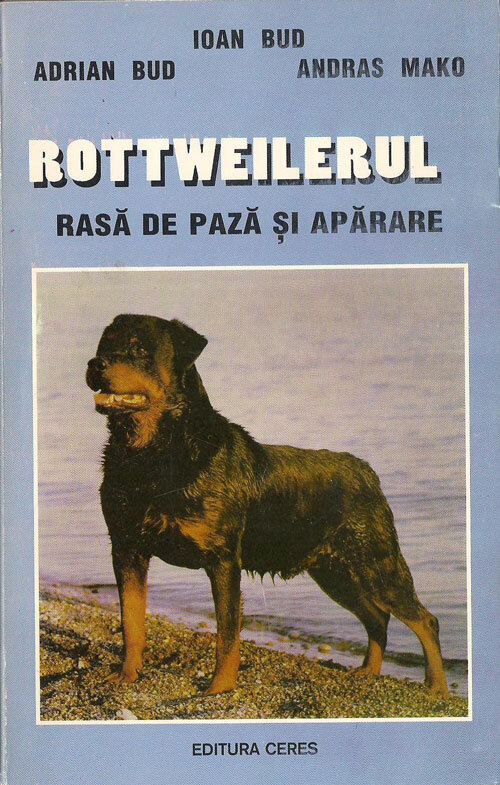 Romanian Klubsieger Cluj 16.03.2019! 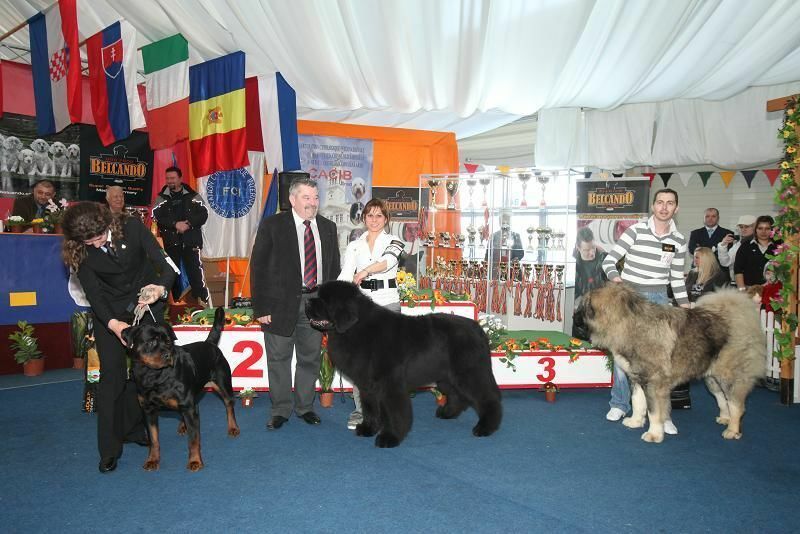 European Dog Show 2018 Poland-Proud of them ! The fabulous “K” litter…5 weeks old! “K” litter 14 days old!!!! 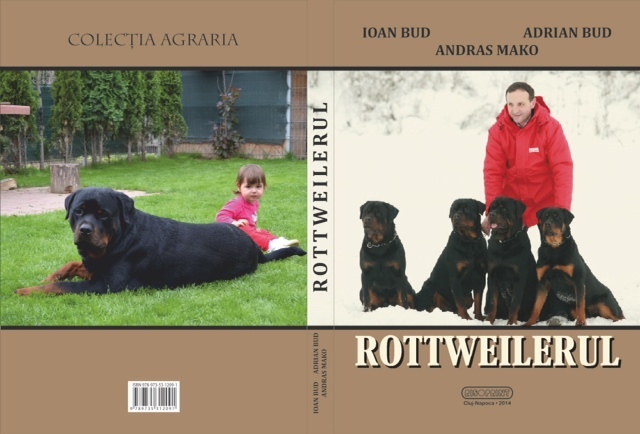 enkhamgalan on Made in Blackrott…young dogs in Show! 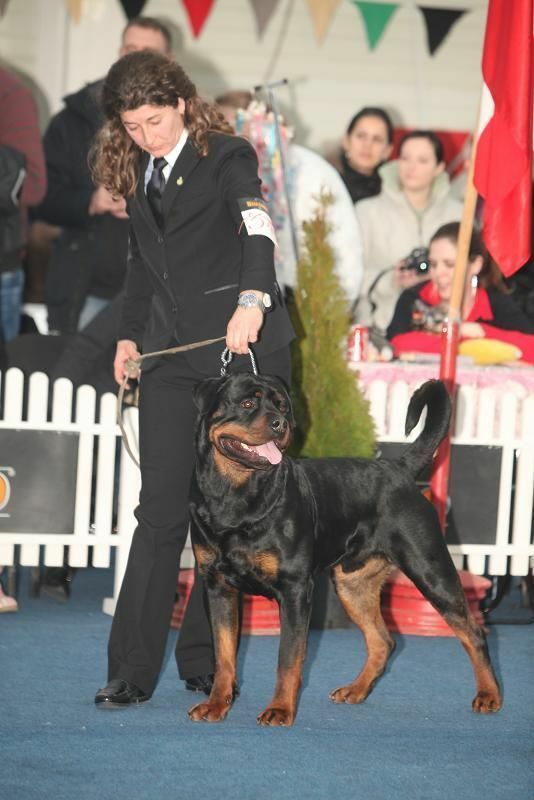 Ébano on Litter E- BlackRott Franco x BlackRott Hungary Janka! 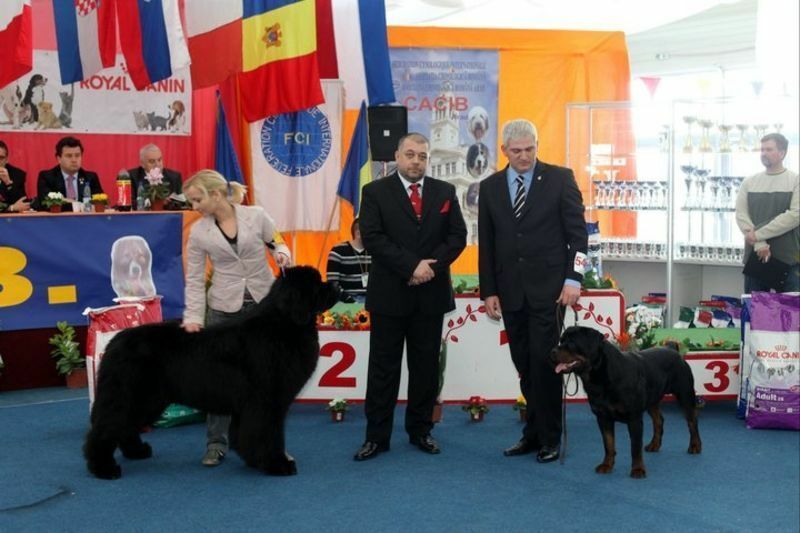 Claudiu on Black-Rott Team Results 2X CACIB Satu-Mare 2012!!! 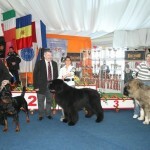 Eugen Stefanide on Black-Rott BALOO passed ZTP examination!!! 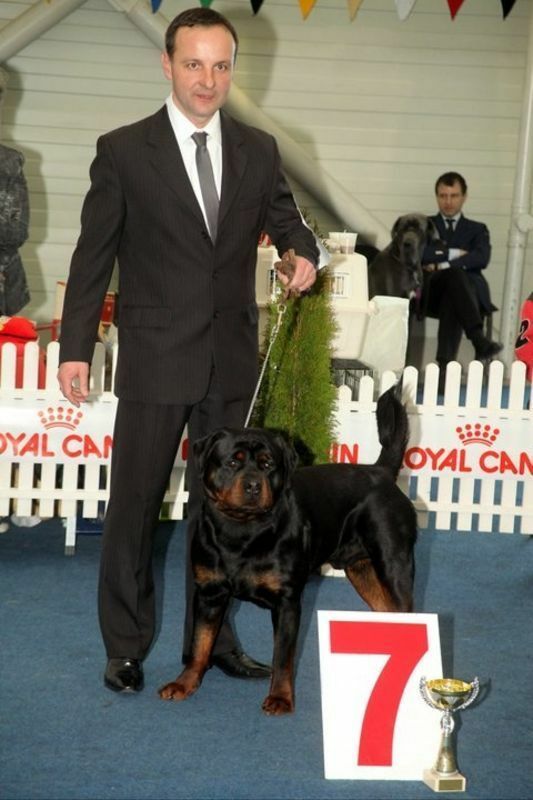 laszlo zoltan on Results WORLD DOG SHOW Paris 2011!!! 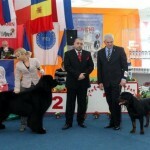 Florin on Results CACIB Bratislava 14.05.2011!!! Claudia on Rezultate CACIB Slobozia 03.04.2011!